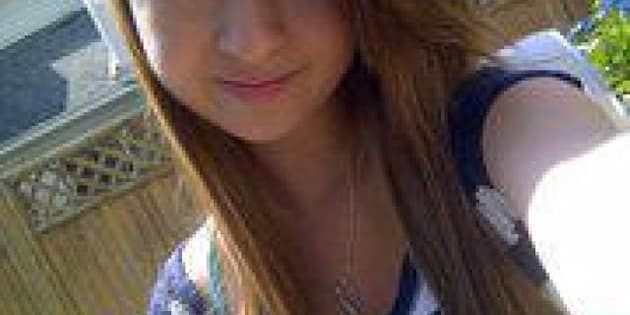 After the tragic suicide of Amanda Todd, there has been an outpouring of attention on social media sites like Twitter and Facebook, as well as traditional media. Social media has played a huge role in Amanda's story, from her heartbreaking YouTube video confessions, to the conversations about bullying popping up all over the web since her death. Amanda's story has started the country talking about some of the real issues behind such a senseless death. Here are just some of the thoughts and reactions from a stunned nation.